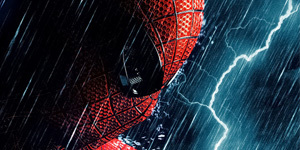 Sony Pictures has a lot of confidence in the new Amazing Spider-Man franchise apparently. 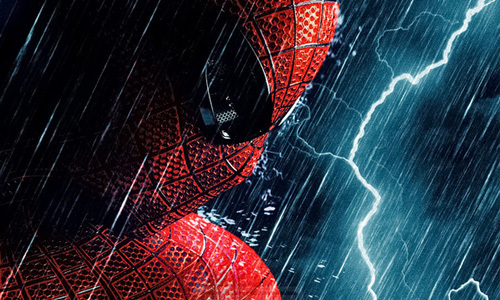 While the studio is currently still in production on The Amazing Spider-Man 2, which is slated for release May 2, 2014, they have already gone ahead and announced the release dates for two more sequels. It’s a bold move by the studio since the success of The Amazing Spider-Man 2 will have a great effect on the public’s desire for two more sequels, but Sony seems confident that their superhero franchise can be a summer tentpole for them going forward. We’ve also heard rumors that director Marc Webb may have a greater story mapped out for Spidey, which would include an appearance by the Sinister Six, so two more sequels may be needed to tell/develop that story. Check out the official press release from Sony Pictures below.